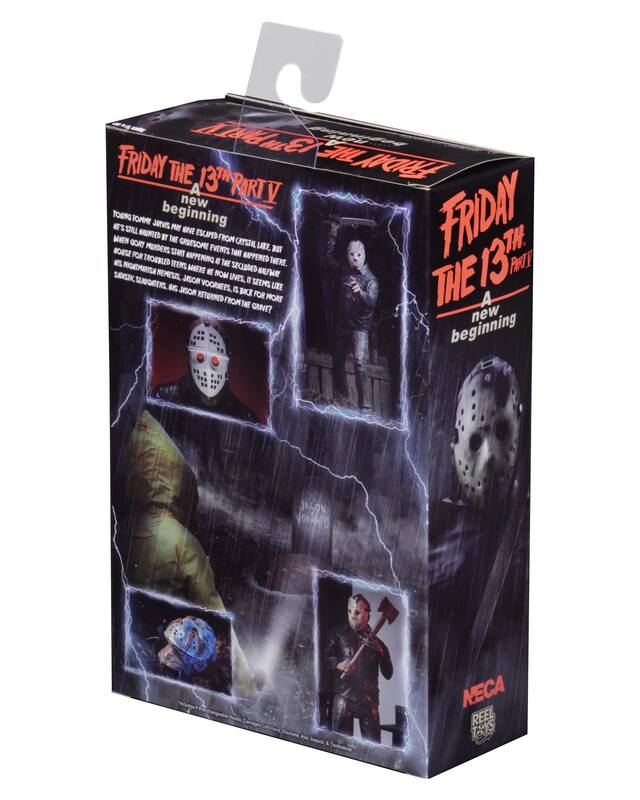 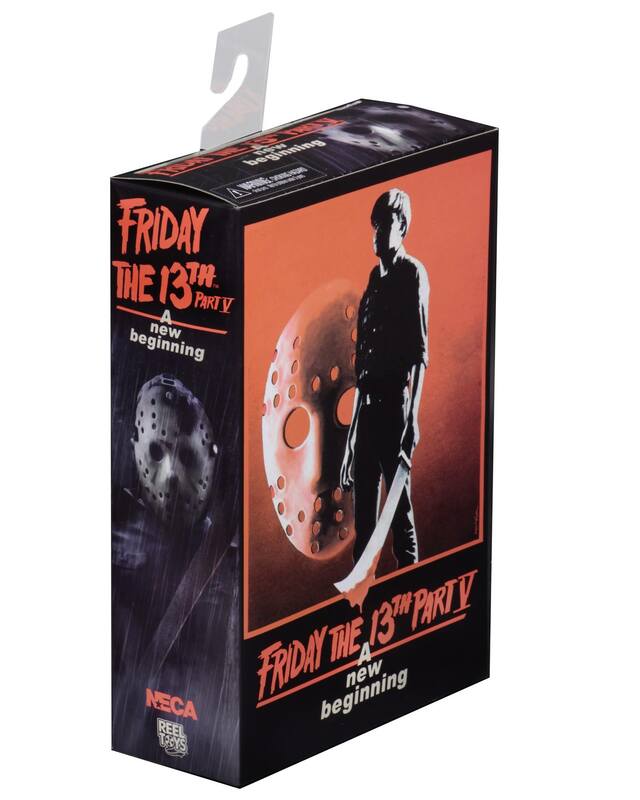 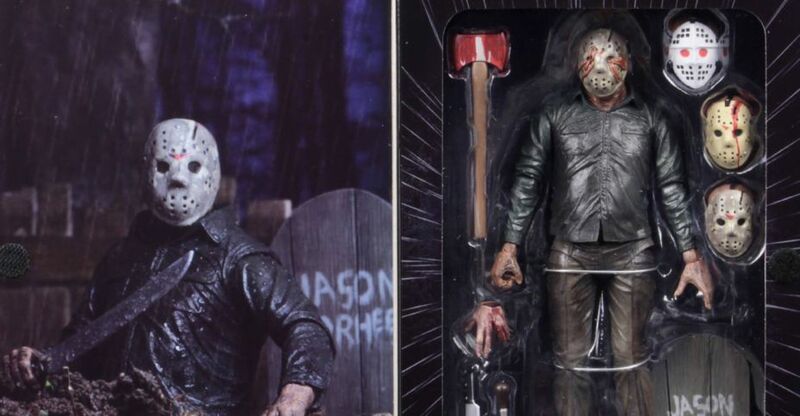 NECA has released the final packaging for their upcoming Friday the 13th Part V: A New Beginning – Dream Sequence Jason Voorhees Ultimate 7″ Scale Figure. 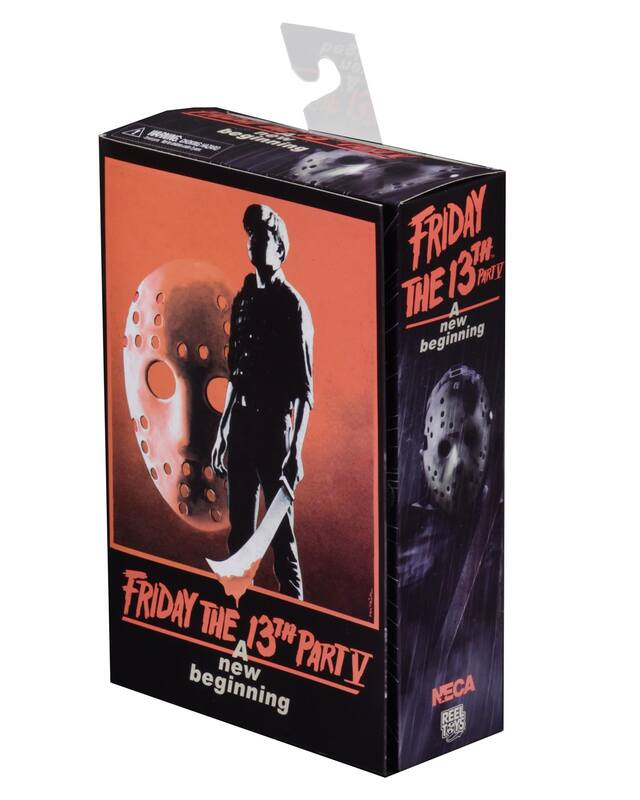 The new release is a take on the first time you see Jason Voorhees in Friday the 13th Part V, during a Tommy Jarvis dream sequence. 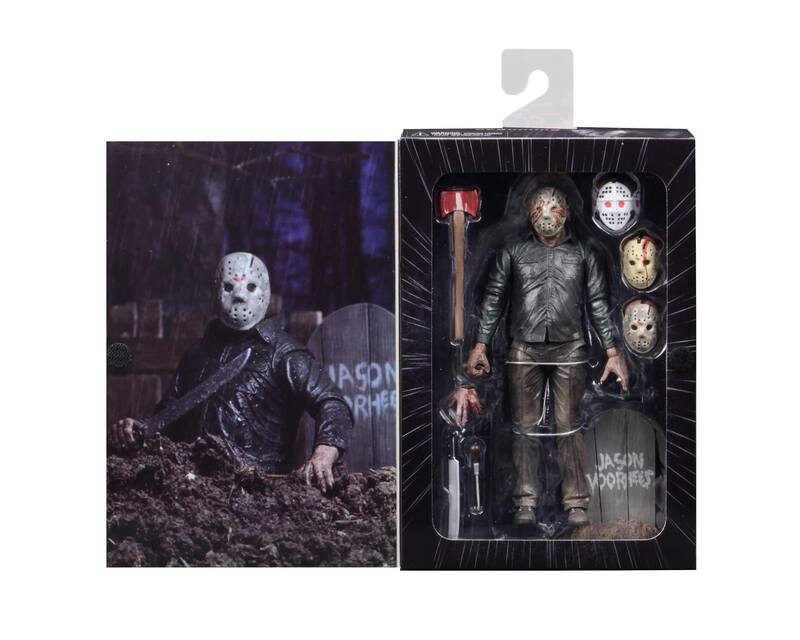 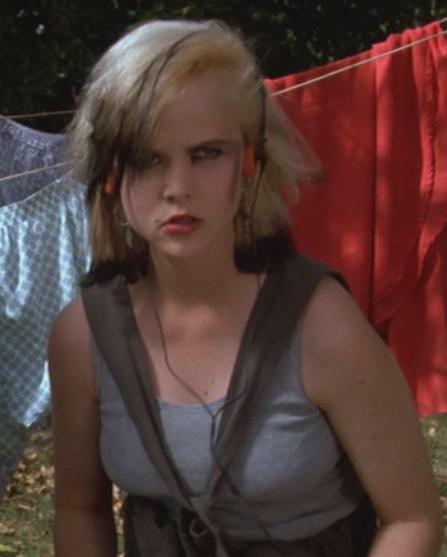 This version, as opposed to the main “Roy” Jason from the film, had much more in line with his Part 4 look. 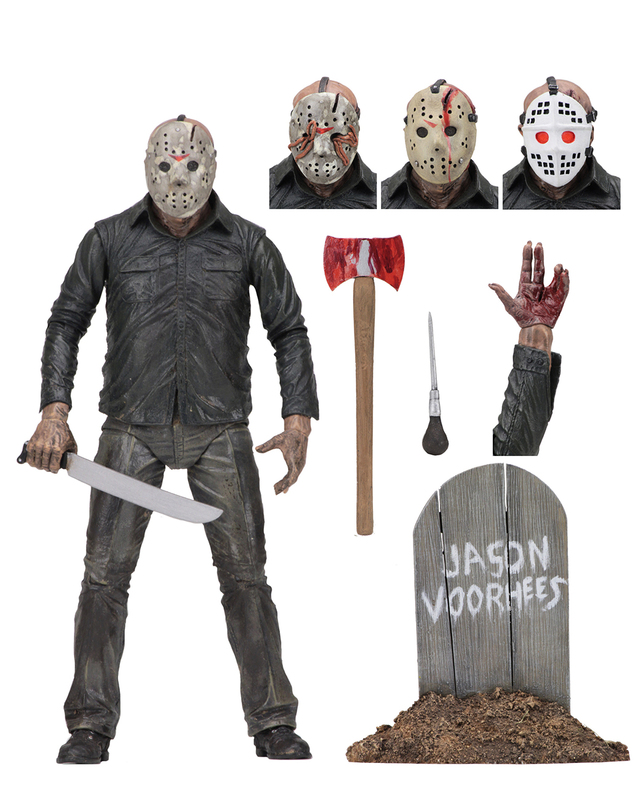 The figure includes multiple masks, including one inspired by the teaser poster for the movie. 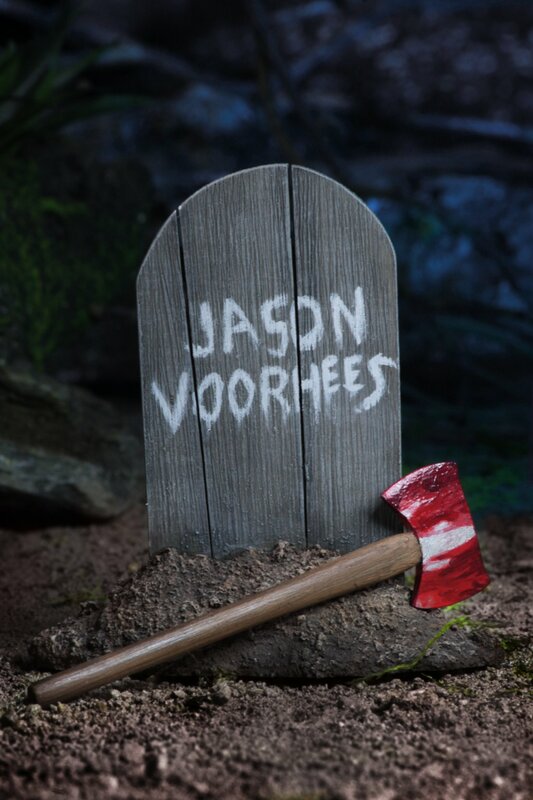 It’s due out in September. 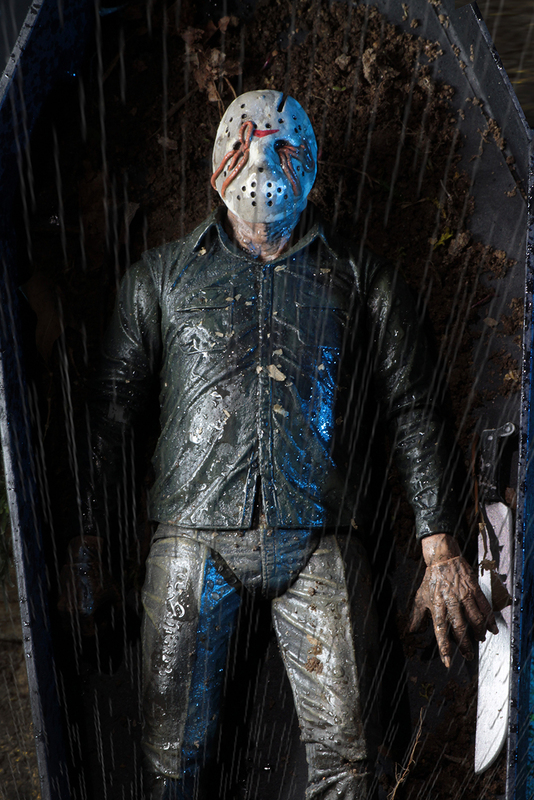 Check out the full details below and see the images after the jump.